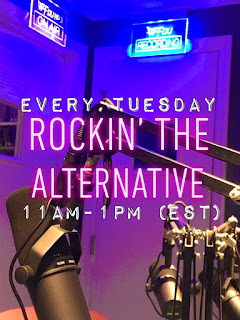 Every Tuesday, from 11am-1pm (EST), have your world rocked with Rockin’ the Alternative! 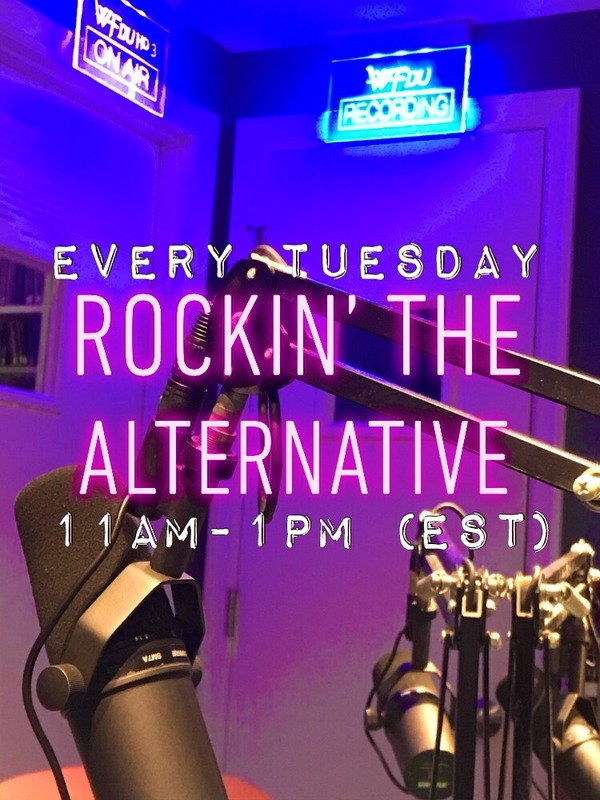 Carly E. brings all the classic rock and alternative bops while also bringing you fan favorites, and of course, the coveted Song of the Week! Ranging from KPop to indie, chillhop to rap, you never know what you are going to get, but it it will definitely get you out of your seat and moving those feet! Tune in every Tuesday; it’s a good alternative, guaranteed! This has been brought to you by 89.1 WFDU HD3- the student voice of Fairleigh Dickinson University. Have you been looking for something that can get you through your stressful day of classes? Have you been looking for something that can help you escape after a long day of work? Well look no further because Naniyah McClain, who is a freshman communications major, and host of Nee-Nee’s Soul Show can take you on a relaxing, nostalgic, and soulful journey. Nee-Nee’s Soul Show airs Tuesdays from 4pm-6pm only on 89.1 WFDU HD3, the Student Voice of Fairleigh Dickinson University.